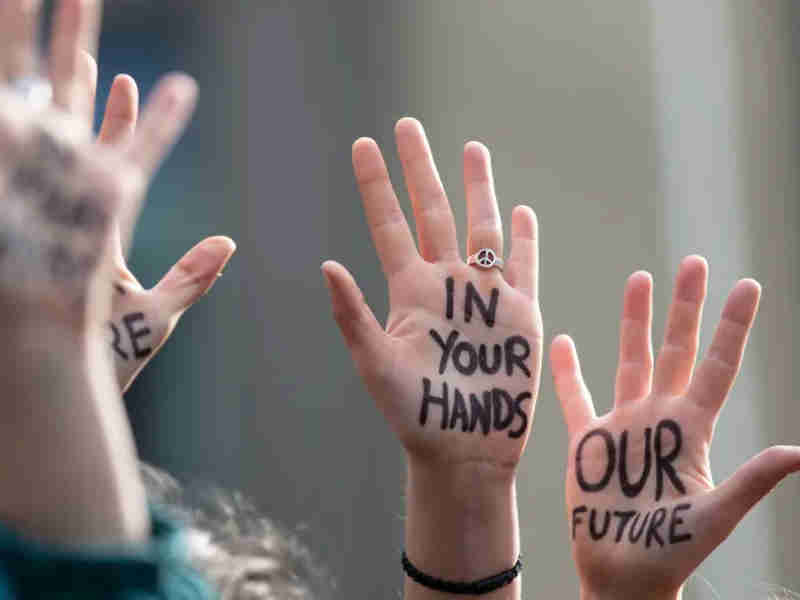 Australia’s School Strike 4 Climate movement wants the nation to commit to 100 percent renewable energy by 2030 and to ban a giant India-owned coal mine in Queensland. Rallies in Australia and New Zealand were part of a global day of action across almost 100 countries. The movement was inspired by Greta Thunberg, a teenager from Sweden, who last year skipped school to protest with a hand-painted banner outside the Swedish parliament. Strikes were planned at 60 towns and cities across Australia and New Zealand. Protesters say they are frustrated with the apparent inability of adults to take action to prevent catastrophic climate change, and that they fear for their futures. Australia has just recorded its hottest summer since records began. In the nation’s most populous state, New South Wales, opposition leader Michael Daley has urged students to skip classes to join climate change rallies. “They are inheriting from us a world that is at best precarious. They do not have a microphone but they do have a democratic right to assembly. They do have a right to protest. I support these young people and their action. [I] think there is a real opportunity for young people to realize their own personal power,” Daley said. Education officials said all students at government schools were expected to be in class and could face disciplinary action if they attended Friday’s rallies.